Below is a comprehensive list of all waterfront homes currently for sale in Mooresville IN. 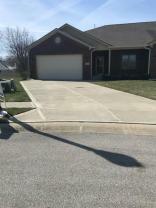 These Mooresville IN homes, situated on beautiful Indiana lakes, rivers, streams, and reserviors, are updated Hourly from the MIBOR (Metropolitan Indianapolis Board of Realtors®) BLC. For more information on any of these Mooresville IN waterfront homes, just fill out the "Ask a Question/Request a Showing" form on any property detail page. 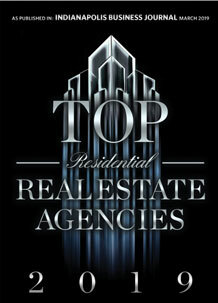 As Mooresville IN real estate experts, we have access to information the general public does not. We also have the experience and local knowledge to make sure you get the best price on the best Mooresville IN waterfront home for you and your family. 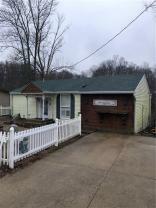 Mooresville, Indiana is the perfect place in which to buy a house with a water view. With 4 listings out there just waiting to be discovered, there is no better time than now to get out there and start looking for properties.